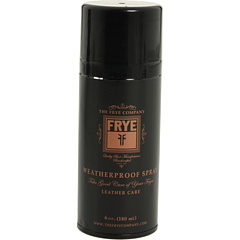 Preserve your leathers and keep them looking new with the Frye® Leather Weatherproof Spray. 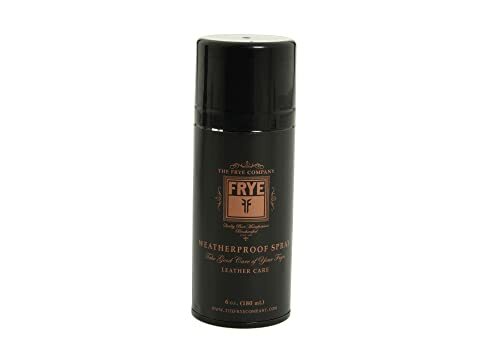 Weatherproof spray for leather that will keep your Frye boots looking gorgeous even in the worst of weather. Oil-based, non-aerosole product with pump spray for easy application. Oil will darken leather. Do not use on suede, nubuck or brushed leathers.